I’ve had a Sell recommendation on Woolworths for a long time. Well-known brand names don’t always make for the best of investments if mispriced. The share has fallen sharply, by half since late 2015, and it continues to weaken. Is now an opportunity to buy the share again? My answer may surprise you. I’ve cautioned about exposure to Woolworths for a long time, with a Sell recommendation and a target price and fair value of R55. Since reaching highs of R105 in late 2015, the share price has halved in value, recently hitting a 52-week low of R51. The market capitalisation has fallen from R100 billion to R50 billion, a thumping R50 billion reduction. To put that R50 billion decline in context, Imperial has a market capitalisation of R42 billion, Pick n Pay R35 billion, and Clicks R44 billion; you could by all of Mr Price for 20% more than Woolworths or all of Foschini and still have R10 billion in change. 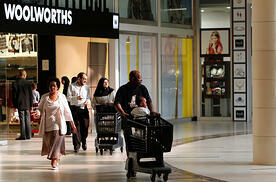 The R50 billion question is this therefore - is Woolworths now a buy? My answer is no. If Woolworths shares had been bought much higher than my fair value level, the chances of clawing back that loss anytime soon is remote. The 52-weeks ended 24 June 2018 will end on a weak note, with earnings once again falling. Expect headline earnings to be down by around 20% for the year with total net attributable earnings to be down by 165% (i.e. a loss will be recorded. In addition to a soggy trading situation, Woolworths has also written down the David Jones business in Australia by R7 billion. This write-down meant that Woolworths recorded a loss of almost R5 billion in the first six months and I anticipate a loss of R3,5 billion for the full year. 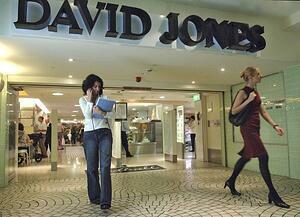 The impairment of David Jones is equivalent to 30% of the approximately R22 billion that it was bought for it in cash. 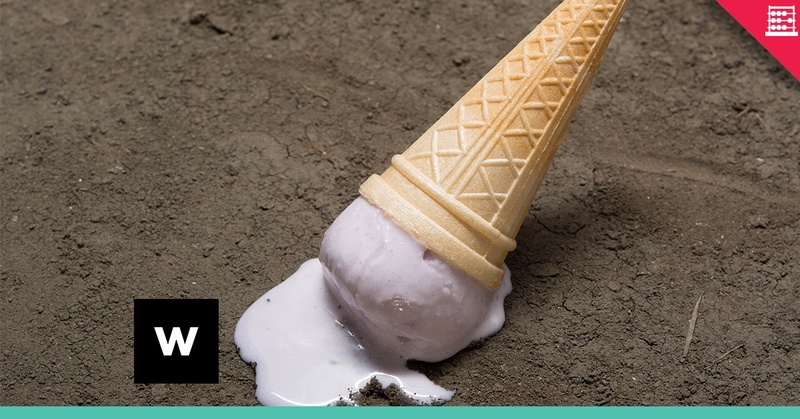 The business continues to struggle in both South Africa and Australia, with the one fairly bright spot being food. Clothing and general merchandising operations sales in South Africa declined by almost 3% in the second six months of the financial year and full year sales will be down 1,5% whilst like-for-like sales will be 4% lower. On a brighter note, Woolworths Food total sales will be up around 8% for the year, or 5% excluding inflation, with like-for-like sales up just below 5%. Country Road in Australia will have like-for-like sales down by almost 2% for the year and David Jones sales will be down almost 1% or 0,4% down like-for-like. Despite the hefty impairment, the Woolies balance sheet still has R13 billion in intangibles, 46% of non-current assets and more than their total shareholder equity of R12 billion, which has fallen from R19 billion. The dividend reduced by 18,4% at the interim and I anticipate an 18% reduction in the dividend for the full year, down from 313 cents in F2017 to 255 cents. At a price of 5170 cents Woolworths isn’t cheap. Assuming headline EPS of 343 cents for the year the price earnings ratio is 15,0x. The net dividend yield is barely 4,0% after withholding tax. I am keeping fair value at R55, even though the share is 5% below that, as most of the downward adjustment to a reasonable level has occurred. We may even see some slight recovery in earnings next financial year, but I’ll only be able to assess the likelihood of that after the results due 23 August. There is little to motivate for a meaningful recovery in the share price or for fresh money, other than possibly for the very patient. I would suggest remaining clear of the share for now and seeking opportunity elsewhere. You may get better value from your loyalty card as a Woolies shopper than from owning the shares. Earning in Davy Jones' Locker.